As a specialist service we support people who have experienced family violence and are intimately aware of the adverse effects and long-term suffering that can result from bullying within intimate relationships and following separation. We are very much interested in raising the profile of coercive control and the range of actions and interactions that cause harm and humiliation to the people who access our services. Given the established links between literacy levels and a range of outcomes for children, women’s low literacy has flow-on effects for society more broadly. People with lower literacy, whether due to educational attainment, intellectual ability, neurodiversity, health or age, should not be at risk of social exclusion, stigmatisation or being relegated to subordinate roles in society. There is clear and compelling evidence that the adverse effects of family violence contribute to inter generational disadvantage. 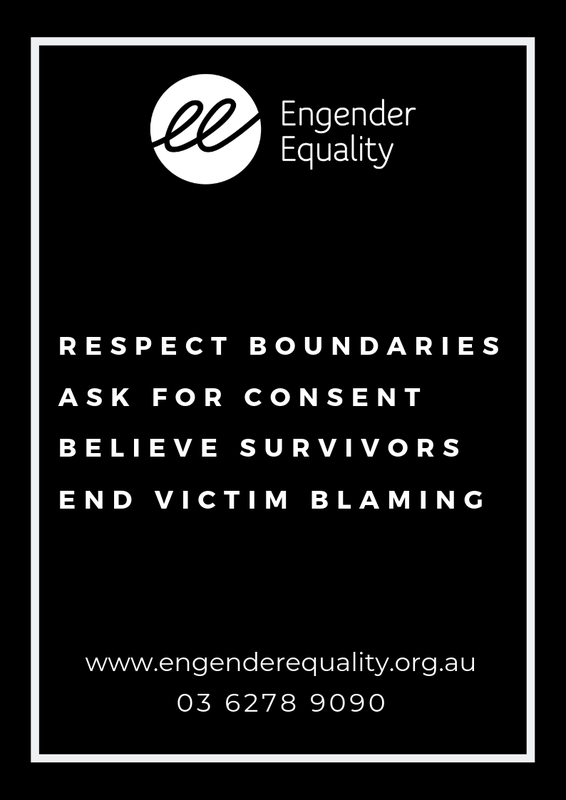 In this submission Engender Equality urges the House of Representative Select Committee to reject an individualistic blaming approach that perpetuates further stigmatisation and harm to the most vulnerable in our communities. The impact of family violence is a much more solemn account than a homicide statistic. For many women in Tasmania, family violence is not a reportable event but a series of behaviours that promote intimidation and fear. Women in abusive relationships often have limited ability to negotiate reproductive choices. A women may be forced by an abusive partner to have a pregnancy termination when she desired to continue the pregnancy. A woman in an abusive relationship may also be at risk of unplanned and unwanted pregnancy as a result of abusive acts. This submission outlines how women experiencing family violence may have limited ability to control their own reproductive lives. Our services frequently extend to supporting people through the legal process; assistance that is in addition addressing the experience violence and abuse itself. It is our experience that the legal response can fail to adequately address the severity of the violence, the impact on children and the ongoing effects of trauma. 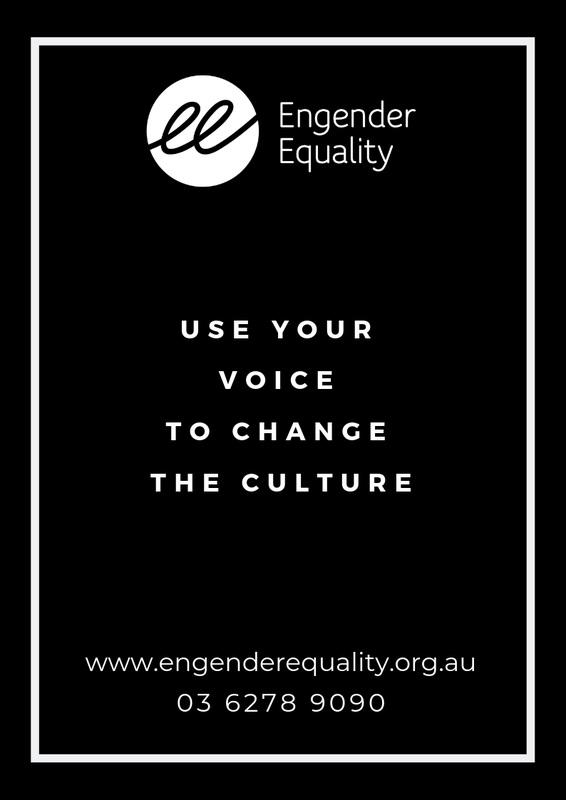 For gender equality to exist, we must recognise and actively challenge gender-based oppression. Advancing gender equality is not just about including women’s participation. It will require systemic change within the structures and institutions that drive discrimination and inequality for all women. 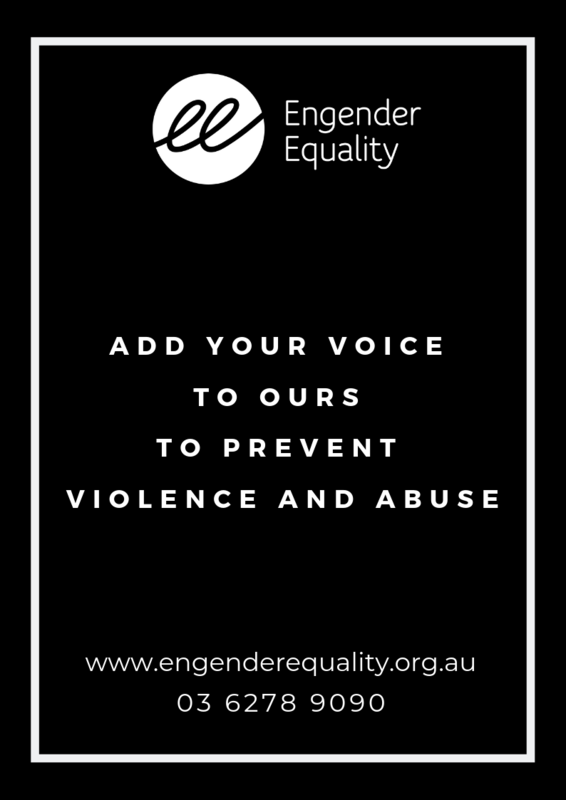 Established to drive nationwide change in the culture, behaviours and power imbalances that lead to violence against women and their children. Australia’s National Research Organisation for Women’s Safety Limited.